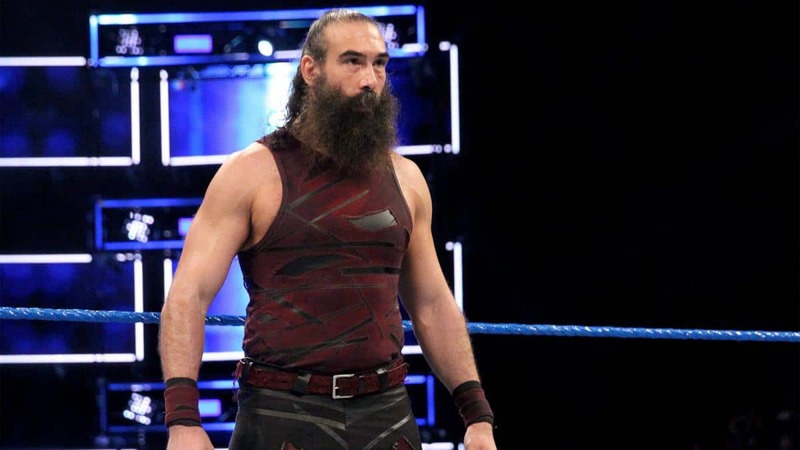 – Bret Hart getting attacked and the issues Dash Wilder may of caused the promotion. 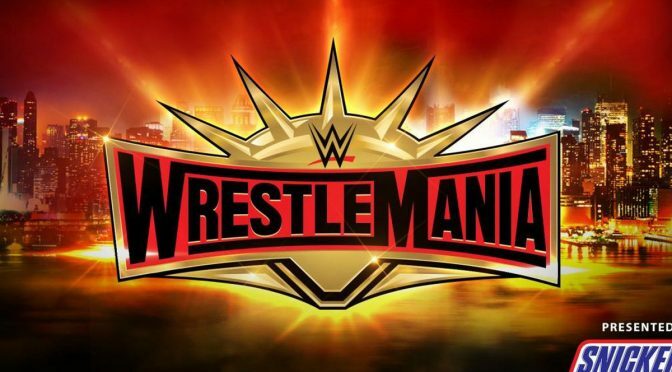 – WrestleMania and it’s two day long card. – The State of New Jersey and WWE are blaming each other, but someone is clearly lying – we tell you who and why! – Eli Drake’s departure was surprising but not unexpected.